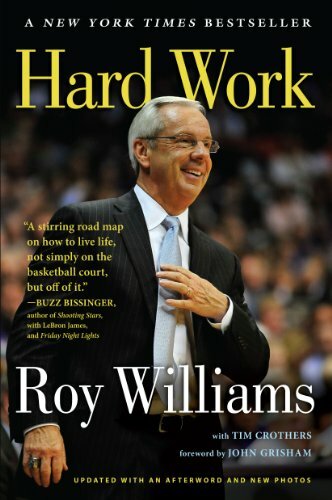 Hall of fame basketball coach Roy Williams shares the struggles and joys of his life in his autobiography, Hard Work. He instills this motto in his players and reminds them of it every time they break from a huddle and every player says "hard work!" His teams have enjoyed tremendous success over several decades, including a number of national championships, but the effort these players put into winning is full of dedication and sacrifice. A lot of people question whether investing so much of your life into a game like basketball has any value besides the physical exercise and fame for the few who reach it. 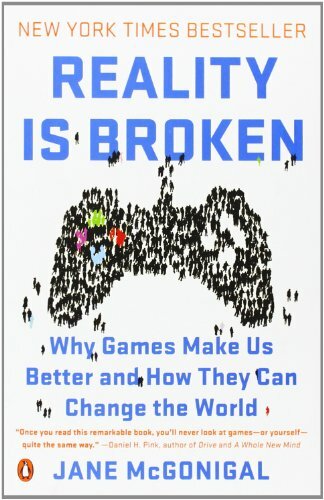 Dr. Jane McGonigal discusses the topic of hard work in her book Reality is Broken: Why Games Make Us Better and How They Can Change the World. "Games make us happy because they are hard work that we choose for ourselves, and as it turns out, almost nothing makes us happier than good, hard work." McGonigal goes on to describe how researchers believe we tend to go in search of "relaxing fun" to counter-balance the stress and anxiety we might feel in other parts of our life. In these situations an activity like watching television can actually lead us straight toward depression and boredom which can also trigger avoidance behaviors like eating and smoking. 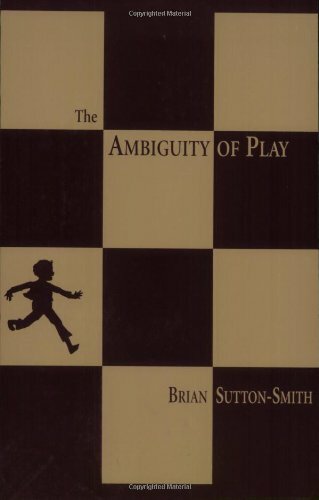 From Ambiguity of Play, Brian Sutton-Smith says "The opposite of play isn't work. It's depression." May happiness find you as you overcome the difficult challenges ahead of you today.